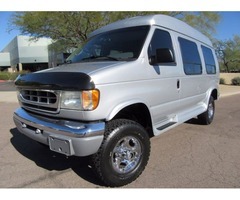 2002 Ford E350 High Top, Short Wheelbase, Quigley 4x4, Explorer Conversion with the all mighty 7.3 Powerstroke! This is the one you’ve been waiting for! 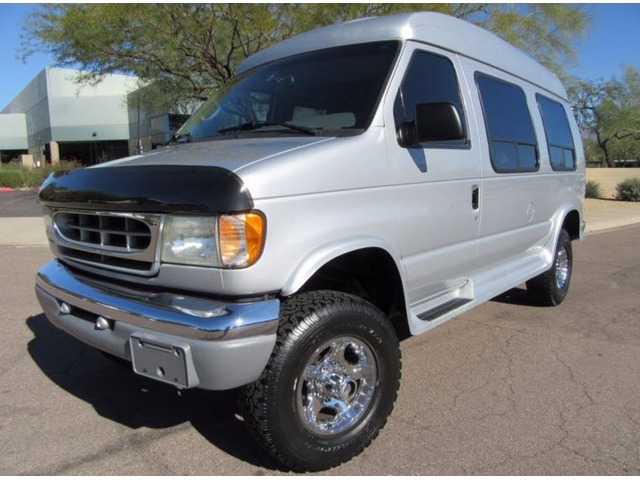 This Ford E350 has spent its entire life in the dry, clear southwest. The interior is in excellent condition, never smoked in, no traffic stains and came from a pet free home. The Quigley has a “High Top” roof which allows plenty of room and has multiple storage cubbies. This Ford E350 has been updated with an Alpine Stereo and rear camera. Everything works just as it did the day it rolled off the line and out of Quigley’s plant. The powerful 7.3 is healthy and strong, the transmission shifts smoothly just as it should. 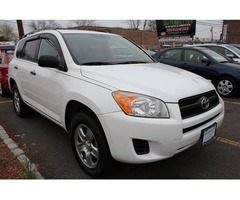 The manual 4x4 transfer case shifts with ease. The A/C blows ice cold and heater hot hot! This E350 has a receiver and trailer brake system, ready to go and tow anything! 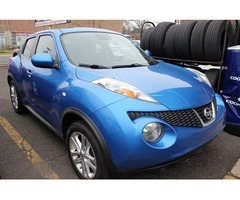 The overall exterior paint and body is in excellent condition giving its age and mileage. The front end has a clear bra and a rock/bug deflector which has protected the front of this Quigley. The front windshield is free of any cracks and chips. The Quigley has next to new three ply BFG tires, fresh oil change, radiator flush and air filter. The Quigley is ready for another 100k miles! The rear seat of the Quigley is power and folds flat into a bed. This is the one to have, this Quigley is ready for its next big adventure.